A 15-year-old girl last seen in the Square One area has been located and is safe, Toronto Police said Thursday. 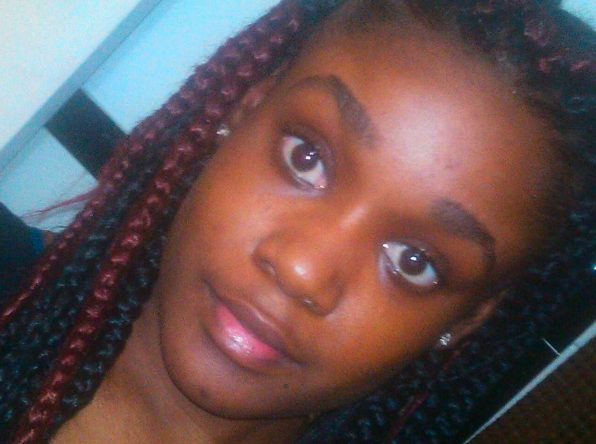 Sashelle Chambers, 15, was last spotted Monday, May 30 in the Hurontario St. and Burnhamthorpe Rd. area. She’s known to frequent Mississauga and Brampton. Chambers was found on June 15. Police are thanking the public for their help.